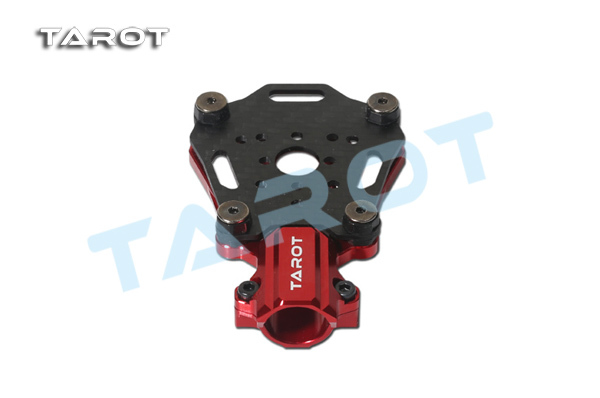 Tarot Φ16MM Suspended Motor Seat reduces the interference caused by high frequency motor vibration to the flight controller. It boosts the flight controller calculation performance effectively. The seat adopts 6061T6 aluminum alloy, CNC precisely. 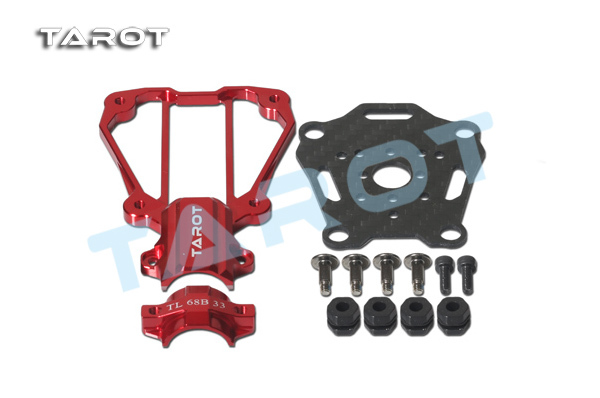 It is suitable for multi-rotor aircraft with 16mm carbon fiber arm tube. The comprehensive performance of motor mounting plate is higher than original standard.